Reva Hendrickson Golden of Henderson, Nevada passed away peacefully on August 18, 2018. She was 92 years old. She was born September 10, 1925 in Santaquin, Utah to August and Jennie Hendrickson. She attended school in Santaquin and graduated from Payson High School in 1943. She met Don Carl Golden during high school. They fell in love and on January 18, 1944 and were married in the Salt Lake LDS Temple. Reva and Don moved to Henderson, Nevada in 1952. She appreciated and loved the many life- long friends she met in those early years. She loved raising her two boys, Jason and Dennis. They enjoyed camping, fishing, swimming at the lake and traveling. Reva was known for her hard work and dedication. She worked for Meadow Gold Dairy for a few years and then enjoyed working in a small dress shop and finally for Kmart where she worked until the age of 79. Reva was proud to be a member of The Daughters of Utah Pioneers and loved the friendships she formed there. She loved people and everyone was always welcome in her home. 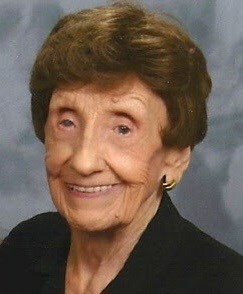 Reva was a life-long member of The Church of Jesus Christ of Latter-Day Saints. She served in many capacities, including Primary President, Ward and Stake Relief Society President and her favorite calling Cub Scouts. She was honored to be the recipient of the Boy Scouts of America District Award of Merit. She is survived by her two sons, Jason and wife Joan of West Valley City, Utah and Dennis and wife Colleen of Henderson, Nevada. She is also survived by 8 grandchildren Brittany, Strider, Jennifer, Amber, Dallas, Aubrey, Andrew, and Carlie; 3 step grandsons and 24 great grand children. Reva was preceded in death by her husband of 44 years; her parents; one granddaughter, Lindsey Ann Golden; two sisters, Ora Davis and Sadie Peery, and one brother Ward Hendrickson. A viewing will be held in her honor at the Desert Rose LDS Chapel on 567 West Pacific Avenue in Henderson, Nevada on Thursday, August 23rd from 4:30 - 5:30 pm. Funeral services will be held following the viewing at 6:00 pm. 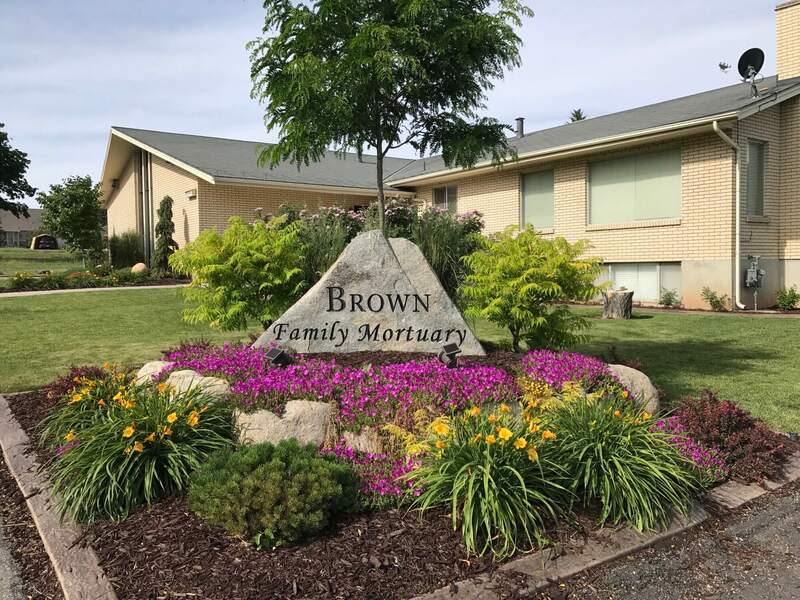 Graveside services will be held in the Santaquin, Utah Cemetery Saturday, August 25th at 11:00 am.